This acclaimed text and practitioner reference presents an authoritative overview of major models of cognitive-behavioral therapy (CBT). Foremost treatment developers explain core CBT principles and provide a framework for systematic assessment, case conceptualization, and treatment planning. 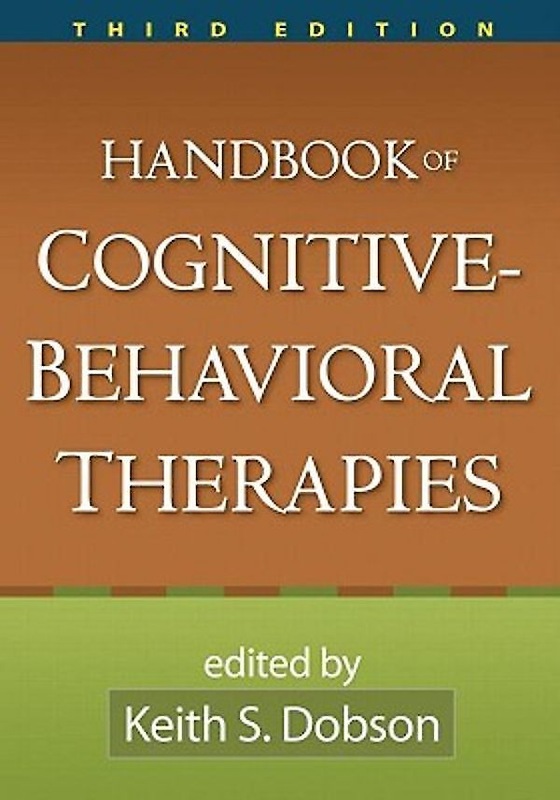 Scholarly yet accessible chapters on each therapy detail what makes the approach unique, which clinical problems it is used to treat, what assessment and intervention tools have been developed, how they are implemented, and what the research reveals about the therapya (TM)s effectiveness. Special topics include working with children and adolescents, couples, and culturally diverse clients. The Handbook has been widely adopted in training programs, and the revisions in this edition reinforce its value as a text. Chapters on treatment of couples and culturally diverse clients.